Sea terminals at Ċirkewwa and Mġarr tailor-made for the ferry ships built 16 years ago are now causing headaches, as Gozo Channel seeks to change its fleet. Gozo Minister Justyne Caruana said the decision to adapt the ports to the ships that were built in 2002 at the Marsa Shipbuilding, was making it harder to find new ships. “People may not know that when the ships were built, everyone was short-sighted… instead of building ships adapted to the ports, our country did the opposite and adapted its ports to the purposely built ships,” Caruana said. She was speaking in Parliament earlier this week, in the wake of recent criticism over the Gozo Channel service. The passenger terminal at Mġarr was completed in 2008 and that at Ċirkewwa in 2012. Both were constructed specifically to cater for the three ships built at the defunct Marsa Shipbuilding and which came into service in 2002. The three ships are still in use. 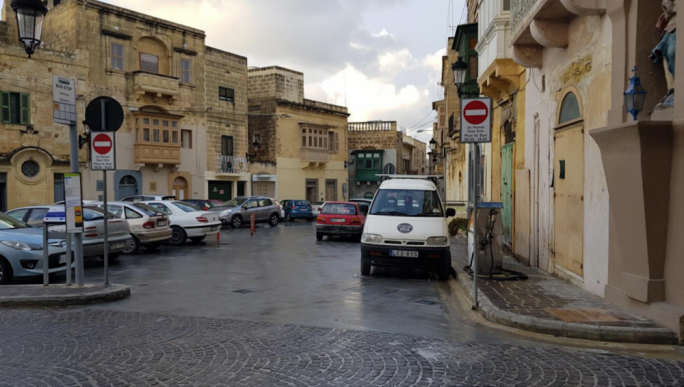 “This means that if the ships are changed, the port infrastructure has to change as well – a foolish thing - and when I was in Opposition I had flagged these numerous times,” Caruana told Parliament. She admitted that the Gozo Channel company required new ships and had to add a fourth one to the fleet. The search for a new ferry ship started last year, she added. “But this is not like buying a car because this ship has to use the port, which you (the Opposition) built but which was constructed in such a way to cater for only these ships,” Caruana said, criticising the previous administration’s decision. 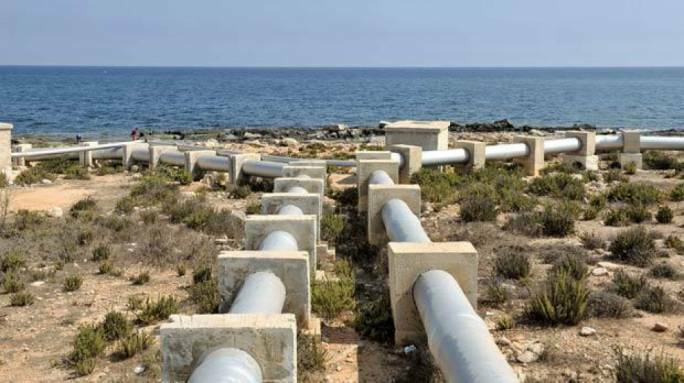 The minister said an extension to the port in Mġarr was being studied and facilities were being re-organised. Caruana acknowledged the Gozo Channel needed “an upgrade”. “I for one, am not happy with the standards and last week, I cautioned the chairman and told him that I wanted to see a difference,” she said, adding the number of passengers had increased and expectations were higher. Caruana said the introduction of a fast ferry service could not be completed until the signing of a new service contract between the government and the ferry operator. 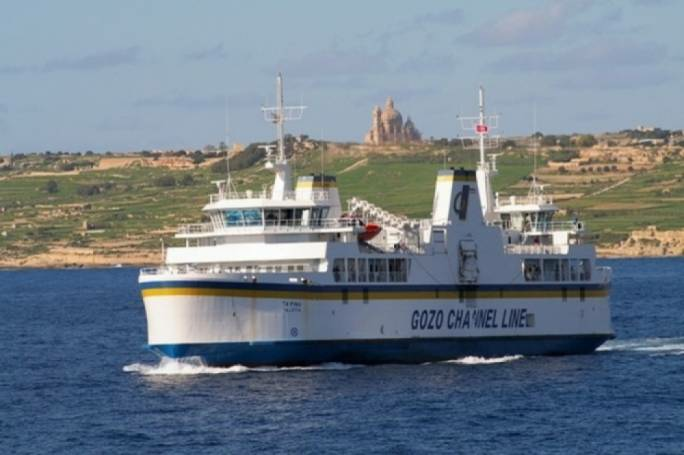 Gozo Channel had won a public service obligation tender to run the ferry service between the islands in 2011 and that contract is up for renewal. According to EU rules, the contract has to be awarded through a competitive process, which Caruana said Gozo Channel may or may not win. The new tender will include a fast ferry service as well, she said. 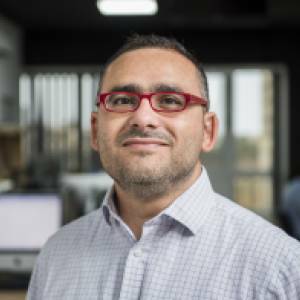 Meanwhile, the Gozo Channel, in preparation for the process had issued its own call for a partnership to offer a fast ferry service. However, the process has stalled after one of the losing bidders appealed the company’s decision to choose Islands Ferry Network Ltd as its partner. Islands Ferry Network was only recently set up as a joint venture between Magro Brothers, the company that owns the Fortina Hotel and Captain Morgan Cruises. Virtu Ferries, the losing bidder, has appealed, claiming the chosen company was inexperienced. In Parliament, Caruana refrained from speaking about the legal challenge to the fast ferry service tender, insisting she did not want to prejudice the Gozo Channel’s position on the matter. 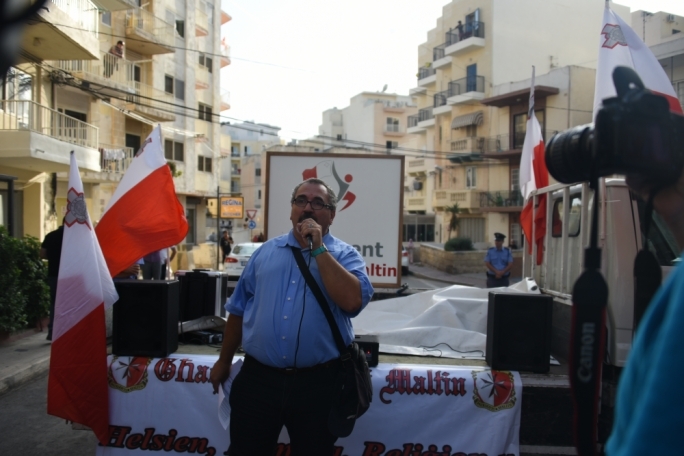 “On advice of the Gozo Channel, I cannot give certain information because I could be prejudicing its position. 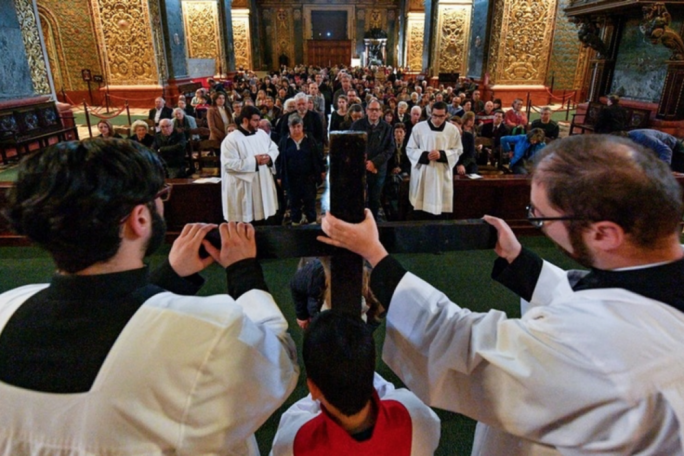 This is not a question of lack of transparency, because all the details are being given to the appeals board,” Caruana insisted.